1. We as a manufacturer are specialized in all kinds of acrylic shoe dispaly stand. 2. 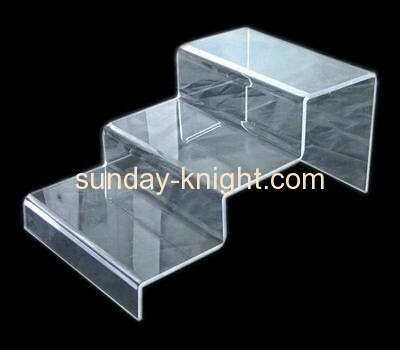 Good experience of more than ten years to make hand making acrylic display stand and storage box. 3. Good experience of OEM and ODM.